It’s Victor’s 100 Year Anniversary and We Are Giving You The Chance to Earn Great Prizes! 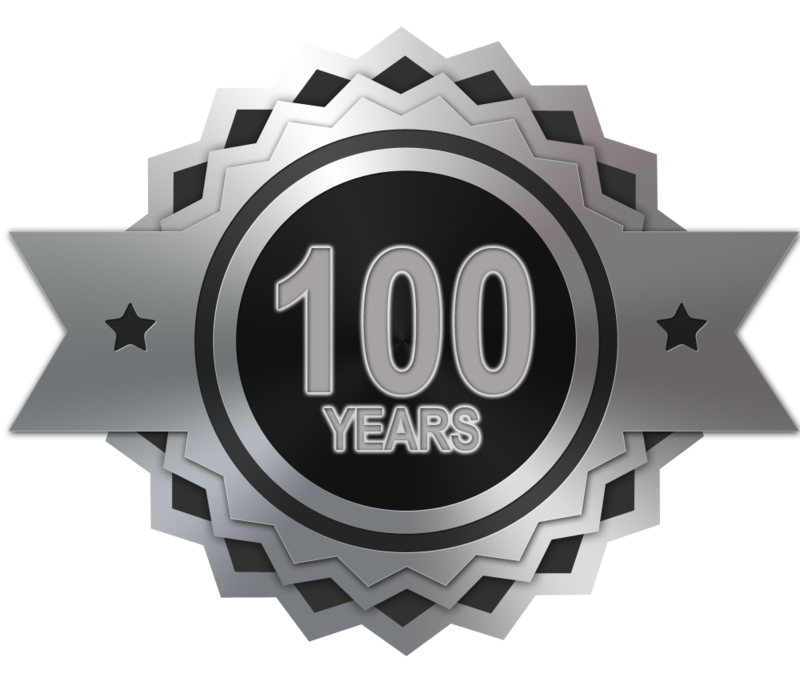 Founded in 1913, Victor Gas Equipment is celebrating its 100th anniversary this year. 100 years of safety. 100 years of reliability. 100 years of innovation. To celebrate, we will be kicking off a year long of festivities. We are working hard putting the final touches on our plans. In the coming weeks, Victor will have some big news, and your opportunity to get in on the action. Stay tuned! 2012 wrapped up with lots great new products and related updates, including updated brand marks and new product packaging. For those of you who were able to visit us at Fabtech, November 12-14 in Las Vegas, I’m sure you too were encouraged by the high level of industry participation and interest that was evident throughout the show. Fabtech was an especially positive event for Victor Technologies, as we unveiled a host of new products and brand announcements, the most visible involving the co-branding of Victor with Thermal Dynamics®, and soon with TurboTorch® and Arcair®. With all cutting processes now unified under the Victor brand, we offer the most advanced array of cutting solutions in the market. Under the banner of Innovation to Shape the World, our commitment to design and manufacture innovative new products was evident throughout each of our brand exhibits. In automated plasma cutting, “bringing intelligence to the table” was demonstrated with live cutting driven by the Victor Thermal Dynamics iCNC® XT Controller, the latest addition to our offering as a comprehensive solutions provider. The intelligence inside the iCNC XT enables the end user to optimize cut quality and speed at a lower cost per cut, regardless of their plasma cutting and programming experience. gas mixer that improves the operator’s view of the cutting path and color-coded knobs for ease-of-use and enhanced safety. In welding, Tweco® unveiled an updated brand logo and prototypes of new packaging for its line of MIG welding guns. 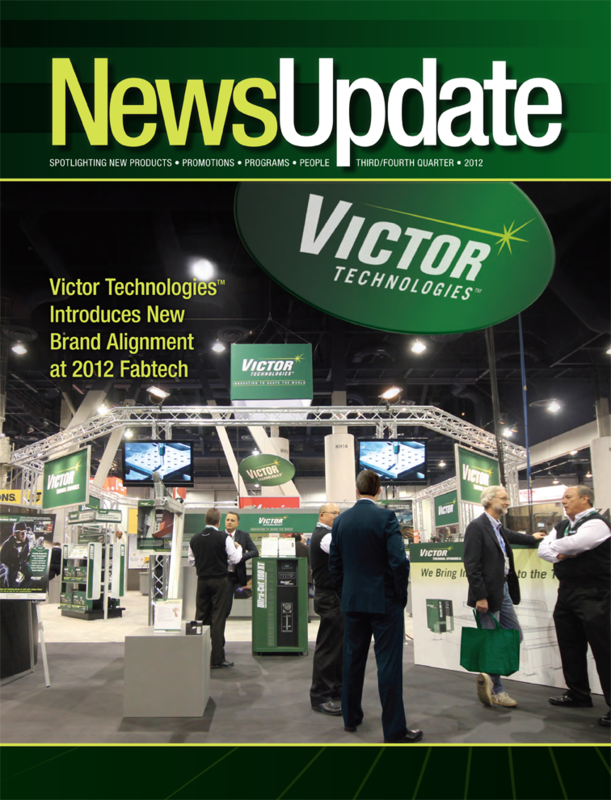 And in this issue of Sales Update, you’ll read about a number of exciting enhancements to the Tweco and Thermal Arc® line of welding products, including new Tweco FusionTM light-duty MIG guns and VelocityTM consumables, both new standards on all Thermal Arc Fabricator® 3-in-1 series welders. These exciting announcements are part of our commitment to you, our supplier and distributor partners, and your role in delivering Victor Technologies cutting, welding and gas regulation products that set the standard for versatility and performance. For 2013, we invite you to help us celebrate the 100th anniversary of the Victor brand. It is a milestone we are especially proud to share with you, our customers and our employees.